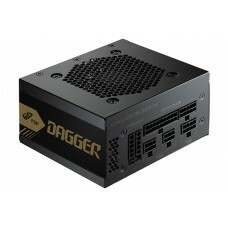 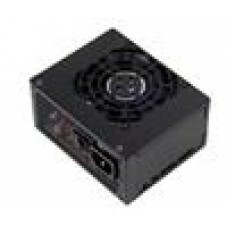 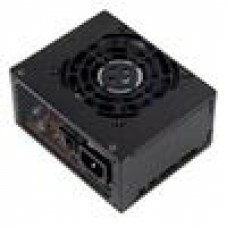 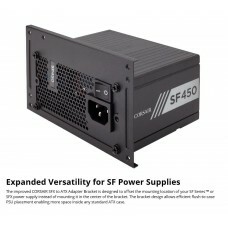 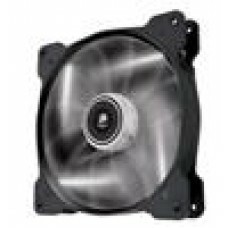 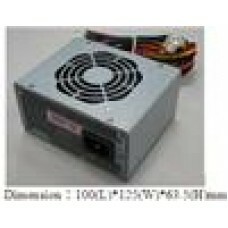 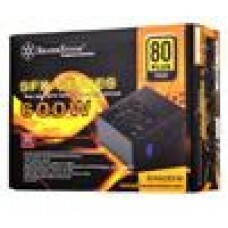 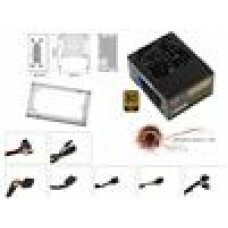 300W Silverstone SFX PSU 80+ Bronze w/ SFX-ATX Bracket..
450W Silverstone SFX PSU 80+ Bronze. 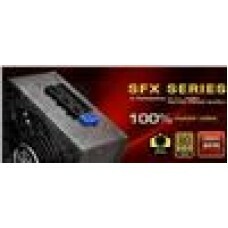 Supports standard SFX form factor and ..
450W Silverstone SFX PSU 80+ Gold, Fully Modular..
5500W Silverstone SX550 SFX 80PLUS GOLD PSU. 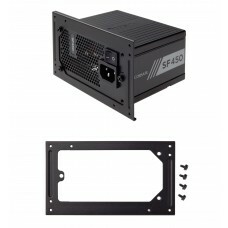 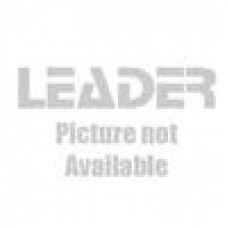 2x (6+2)PCIE..
Aywun 200W SFX PSU for Aywun MI100 Case (LS)..
Corsair 450W SF 80+ Gold Fully Modular 80mm FAN SFX PSU (Not ATX Standard) ..
Corsair 450W SF 80+ Platinum Fully Modular 80mm FAN SFX PSU (Not ATX Standa..
Corsair 600W SF 80+ Gold Fully Modular 80mm FAN SFX PSU (Not ATX Standard) ..
Corsair 600W SF 80+ Platinum Fully Modular 80mm FAN SFX PSU (Not ATX Standa..
Corsair SFX TO ATX PSU Bracket for SF450/600 (LS)..
Corsair SFX TO ATX PSU Bracket version 2 for SF450/600..
FSP 450W SFX 80+ Bronze w/ATX Bracket 80mm FAN SFX PSU 5 Year Warranty..
FSP 600W SFX 80+ Gold Fully Modular w/ATX Bracket 80mm FAN SFX PSU 5 Year ..
Silverstone 500W SFX-L 80+ Gold w/ATX Bracket Fully Modular 80mm FAN SFX PS..
Silverstone 600W SX 80+ GOLD Fully Modular 80mm FAN SFX PSU 3 Years Warrant..